These cabinets were made by Catalin Ltd. at Waltham Abbey, Hertfordshire, Essex, UK. 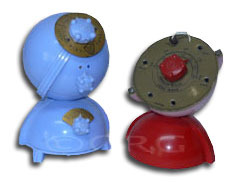 Different companies used these to house various electronics. 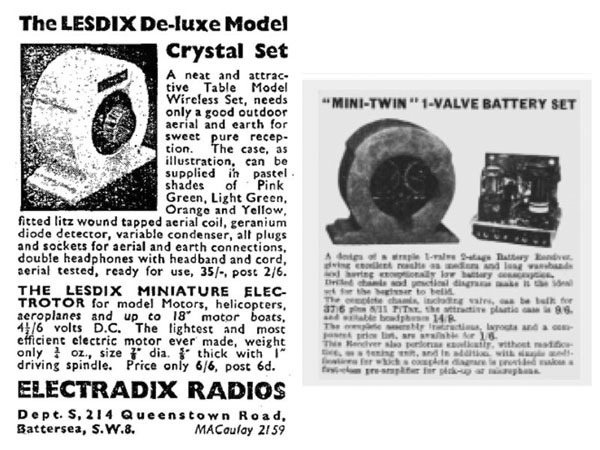 and the "Lesdix" motor control by Electradix Radios of Battersea, UK. but it is usually found as a speaker from an intercom system. and multi-colored catalin speaker extensions like this.